- "Teachable Moments" to help you recognize opportunities or entry points into a discussion of important issues. 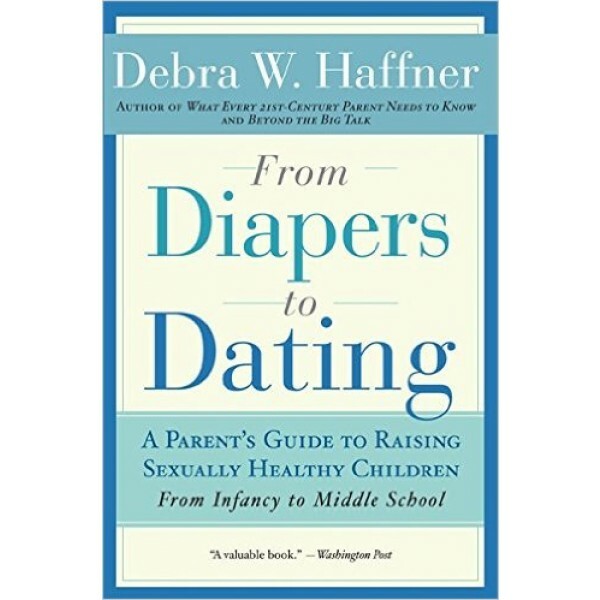 "I believe it is up to you and your partner to decide on the messages and values you want to give your child about sexuality," Haffner writes. 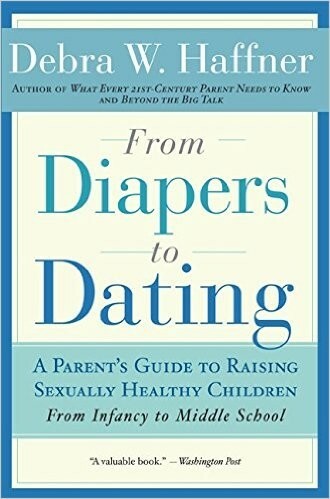 "It is your right and your responsibility to share them with your child."